Like a bad bruise that just doesn’t seem to go away, the debate over funding for public education continues this year in the form of Question 1 on your voting ballot. For the sake of argument, let’s generously assume a few items. One, that the $100 million will indeed make it into the classroom as the Utah Legislature has promised—and not be spent on roads. Two, that the education system does indeed need more than the nearly $7 billion it currently operates with—and that more money improves student performance. Three, let’s not take into consideration all the recent tax increases Utahns have had on property (twice), gas, local sales, internet sales, phones, alcohol, hotels, etc. These issues aside, would raising the gas tax to fund K-12 education be good policy? But since Question 1 relies solely on raising the gas tax, we have to pause and ask whether it is a reliable source of future revenue for roads, let alone education. A quick investigation reveals that the gas tax is woefully inadequate even for roads alone. The gas tax is not even sufficient to fund Utah’s current transportation needs. Over half a billion dollars in sales tax earmarks—money that could go to public education—is given to the state’s transportation fund each year. As more people drive cars that use alternative fuels, and as cars in general become more fuel efficient, the amount of money that is available for Utah’s ever increasing transportation needs (including mass transit) is dwindling. The gap between gas tax revenue and the transportation budget will only get wider over time. It is inevitable that the gas tax must be replaced with a different kind of user fee for transportation. What that is remains to be seen (but to the Legislature’s credit, they have been investigating the issue). Whatever form this funding mechanism takes, it needs to happen soon; simply ratcheting up the gas tax every few years is simply kicking the can down the poorly funded road. Increasing the gas tax may sound easy (unless you’re among the working poor who will be hit the hardest), but that money will simply disappear back into the transportation fund after a number of years. Then we’d be right back where we started. You may be realizing now that Utah has some holes in the budget that need to be plugged. Well that’s not even the half of it. Just in the last fiscal year $815 million was taken from the state’s education fund and given to Higher Education instead of K-12 schools. There are over half a billion dollars in sales tax exemptions, and $171 million in property tax exemptions to redevelopment agencies. Perhaps many of these exemptions are good for Utah’s economy, but these policies should be reviewed and weighed against the prospect of public education funding. And there’s more—much more. Millions of dollars in property taxes are used to subsidize water rates. Millions are spent on pet projects. School boards bond for new funds all the time, but too often these bonds go to the creation of magnificent structures while not prioritizing the education that takes place within them. And we haven’t even addressed Utah’s dwindling sales tax base and the likely need to adapt to the 21st century economy by taxing services (accompanied by a major rate decrease, of course). Real tax reform is needed because when revenue sources like the gas tax are inadequate, there isn’t money available to substantially increase something like teacher pay. It’s time for Utah to say no to more tax increases and instead call for real tax and budget reform to prioritize more funding for public education. 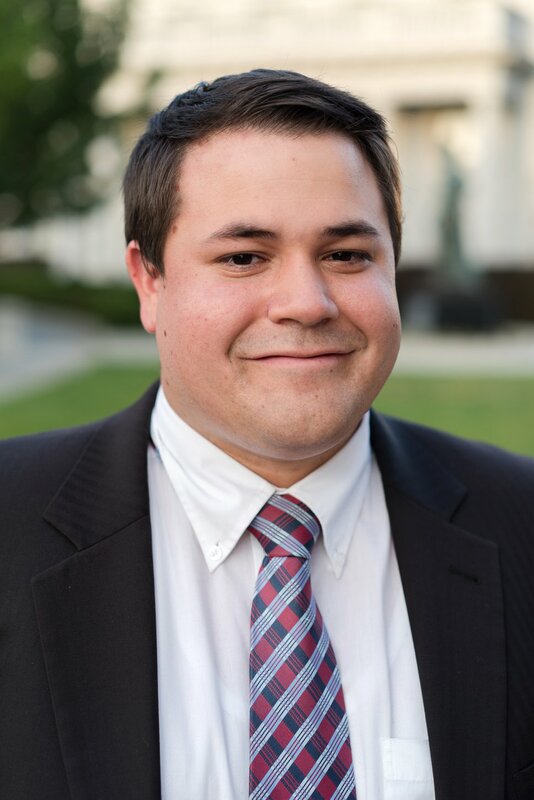 Michael Melendez is director of policy at Libertas Institute, a free market think tank in Lehi.